A rare chance to see Dubai from afar. 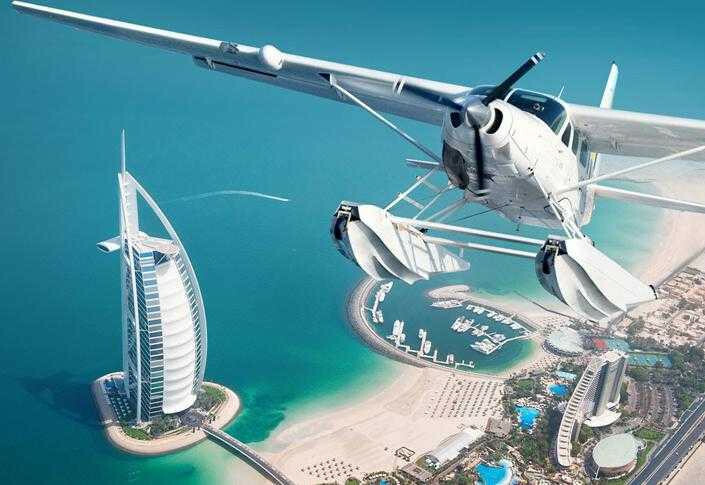 Once aboard the Seaplane get to see the most spectacular view of Dubai and its famous landmarks. 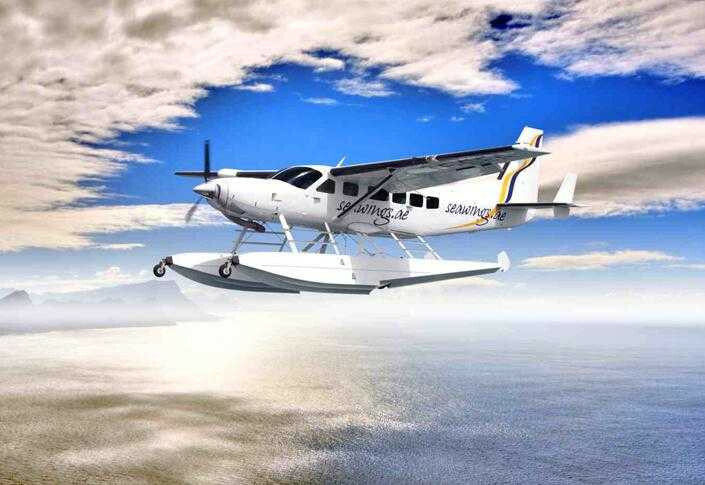 It is a propeller powered fixed wing aircraft that has a capability of taking off from water and landing on water. Seeing the beauty of Dubai from up top is something you would cherish for life. 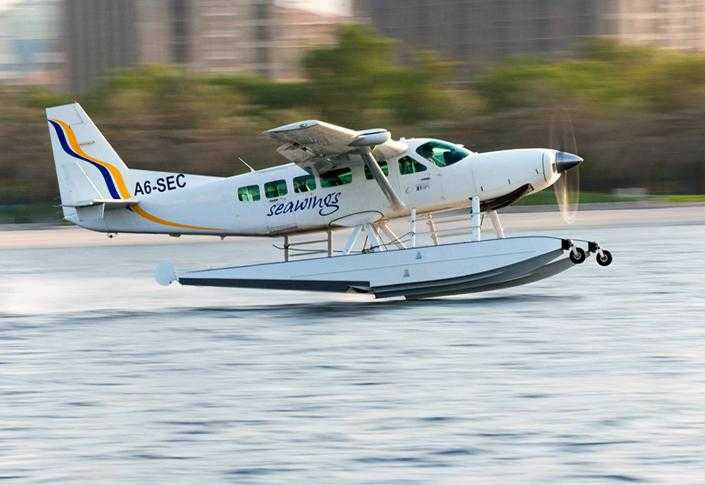 Contact us for Seaplane Tours in Dubai to schedule the most exciting part of your visit. Our friendly representatives are available to assist you. A maximum of three children per adult guest is allowed. 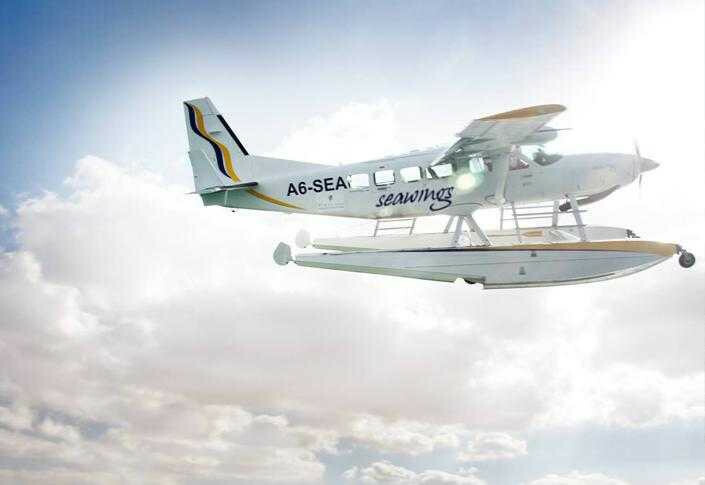 Maximum of 4 children per flight. All tours will be carried out on an SIC Basis unless mentioned otherwise.